Would you believe that a bicycle adult can happen at home, packed flat in a box and ready to be assembled in no time? 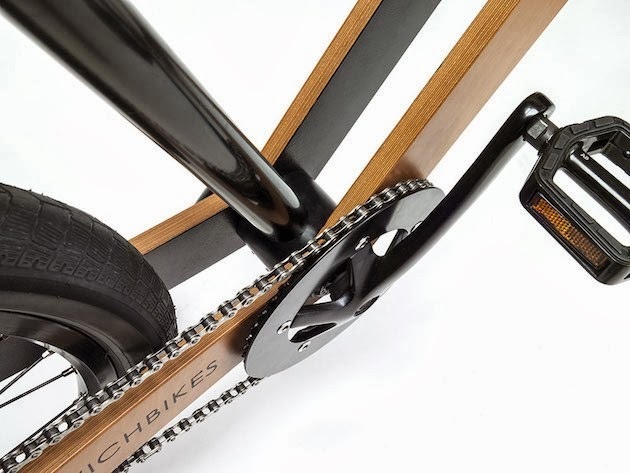 Well yes it is possible, thanks to Leijh Basten and its development and design sandwichbike, an innovative bike sturdy and minimalist wood. 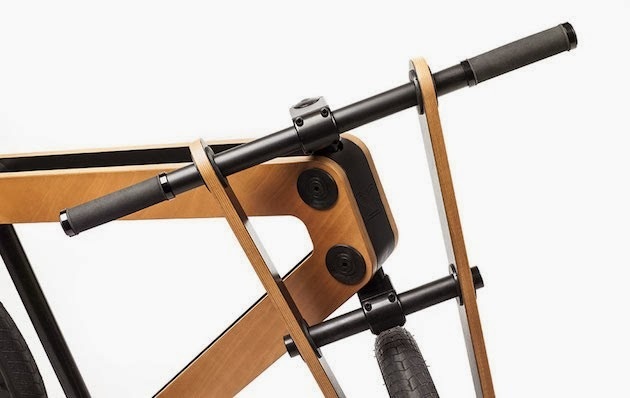 The unique setting of this bike is made of two panels of beech wood that will withstand all weather conditions. 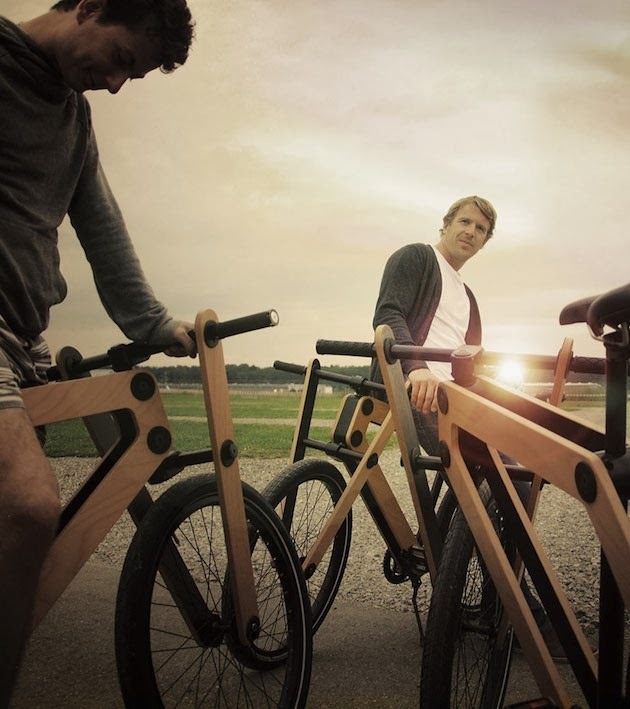 More by ecological awareness, wood comes from sustainably managed forests in Germany. The aluminum parts are assembled carefully in wooden frame, with a successful record. 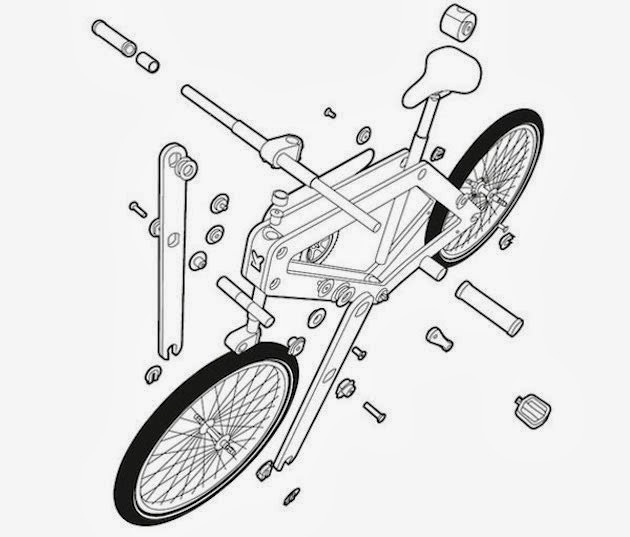 Sandwichbike is accompanied by a clear and practical instructions for assembling the bike in less than an hour. 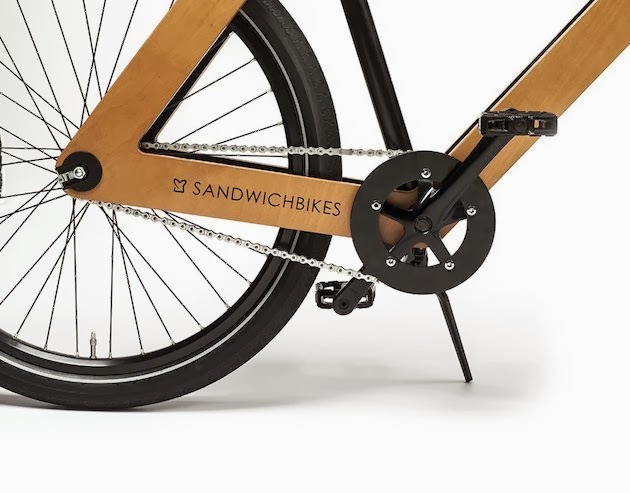 As Leijh Basten said, "if you can make a sandwich, you can make a sandwichbike! 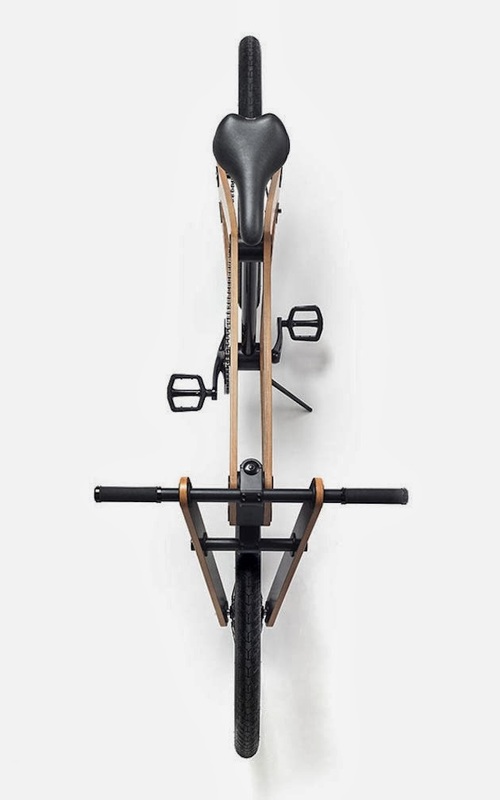 "Price bike: € 799.